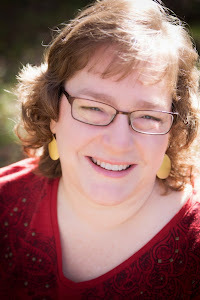 My best friend's husband passed away last week after a battle with ALS. I wanted to do something for her since I couldn't help in a lot of other ways. So I pulled out the old paper Veranda. 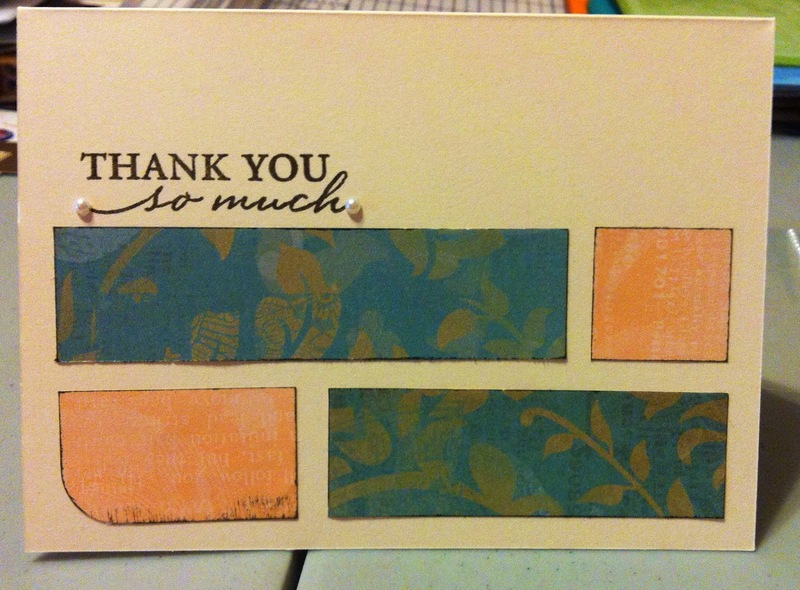 I had a lot of scraps left and it is a beautiful elegant paper which would make great thank you notes! 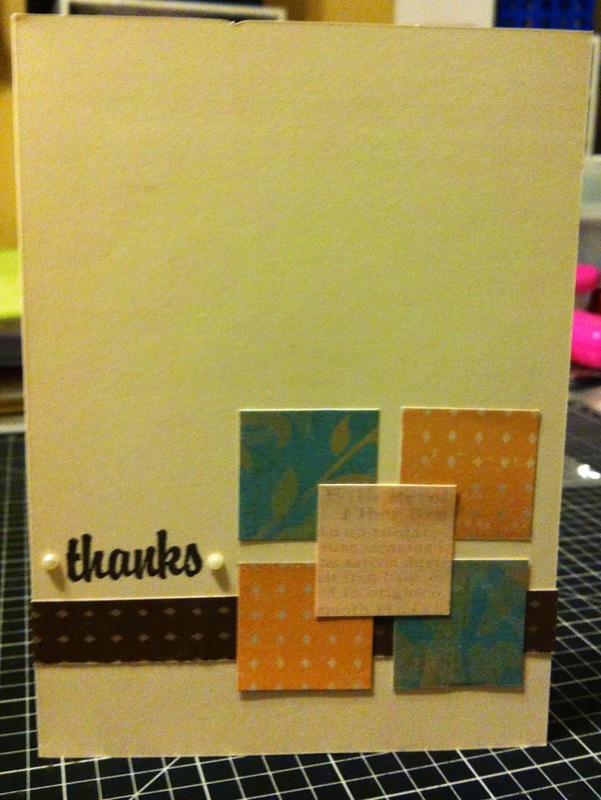 I ended up making about 30 cards from this paper pack and 20 more from another beautiful paper pack. How could you bless someone with your scraps? I also found this challenge that was for clean and simple cards. I think mine are clean and simple so I thought I would share them with little red wagon too!